Register to help coach or manage a PHC team! Consider donating to PHC, a non-profit organization. 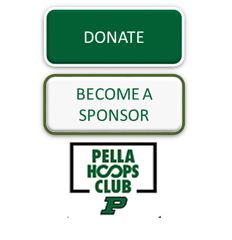 Pella Hoops Club is a 501(c)3 Non-Profit organization dedicated to the advancement of youth basketball within the Pella Community School system in Pella, Iowa. The Pella Hoops Club is led by a Board consisting of volunteer parents, and is advised by the Head Coaches of the Pella Community High School basketball programs. The Club formally coordinates Club and Travel basketball teams for Grades 3rd through 6th and has informal relationships with 7th and 8th Grade teams as well. 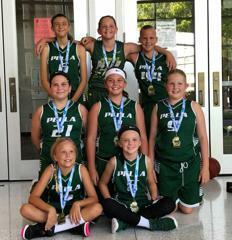 ©2019 Pella Hoops Club / SportsEngine. All Rights Reserved.